into the Bagmati and preventing shallow aquifers (inaar) from being recharged. this example is relevant for houses, schools, and businesses all across Kathmandu Valley. The first is one of Smart Paani’s oldest clients, Thaguchhen, a boutique guesthouse in Bhaktapur. 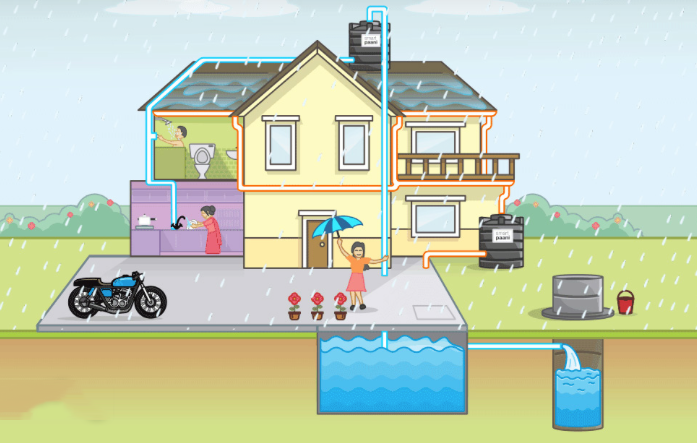 rainwater harvesting, biosand filtration for all water, and greywater recycling for flushing toilets. non-functional municipal wastewater treatment systems. 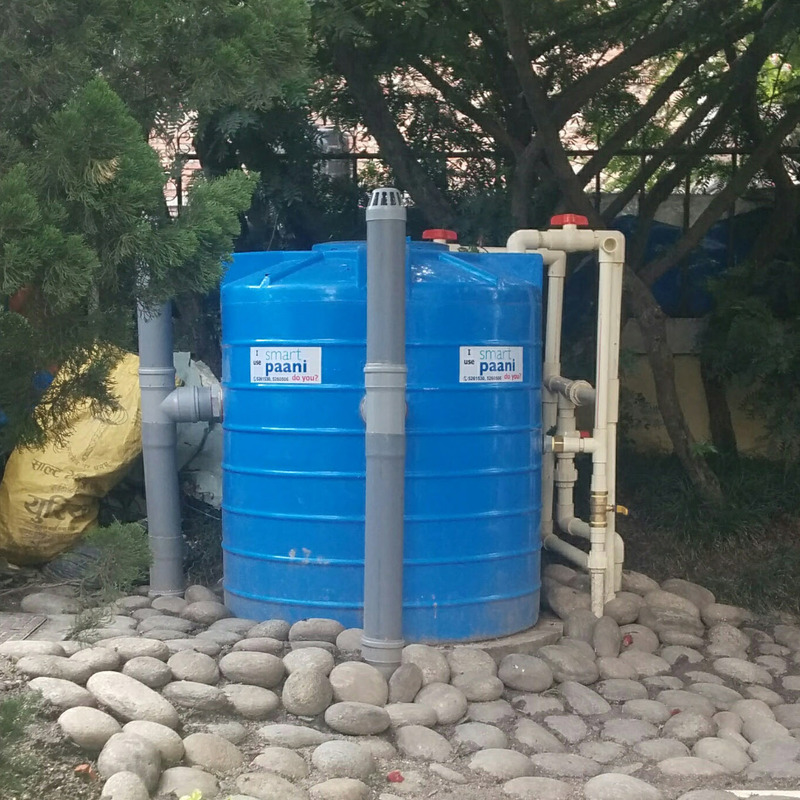 nearby historical water infrastructure and reduce the flood burden of the premise. million liters, or most the remaining rainwater on their property, back into the shallow aquifer. over 1 million liters of rainwater a year, reducing their demand by nearly 40 percent. perfect example for others to replicate. replenishing the shallow well and reducing flood and storm water pollution. rapidly as the rainfall from April-May and September to October is significant. above cases across Kathmandu Valley and beyond.